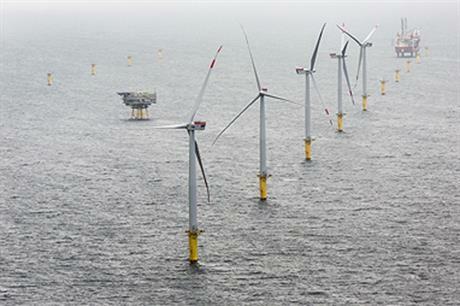 GERMANY: Tennet Offshore has temporarily shut down the to-shore cable link for the Riffgat wind farm in the German North Sea for more than two weeks. The transmission operator did not provide a reason for the shutdown which started on 26 July and will last until 12 August. A spokesperson was not immediately available for comment when contacted by Windpower Monthly. Riffgat has been plagued with problems including an unplanned cable outage in March. It is not clear whether this latest down time is related to this earlier incident. The project was only connected to the grid in February after significant delays caused by the discovery and clearance of unexploded munitions along the cable route. It is 90% owned by EWE, with the remaining 10% held by Enova.